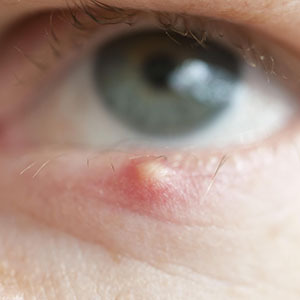 A stye is a small, red, painful lump along the base of the eyelashes and is caused by a bacterial infection of the hair follicle. How is a Style treated? 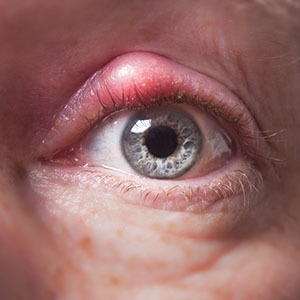 What Is a Meibomian cyst (chalazion)? 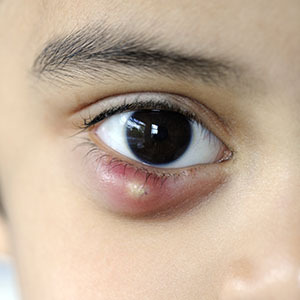 A chalazion is a cyst that presents as a painless lump on the eyelid and occurs due to oily clogged glands. A meibomian cyst can look very similar to styes but the key differentiating factors that indicate a cyst are its pain-free status and lack of any skin redness/inflammation. How is a Meibomian cyst treated? 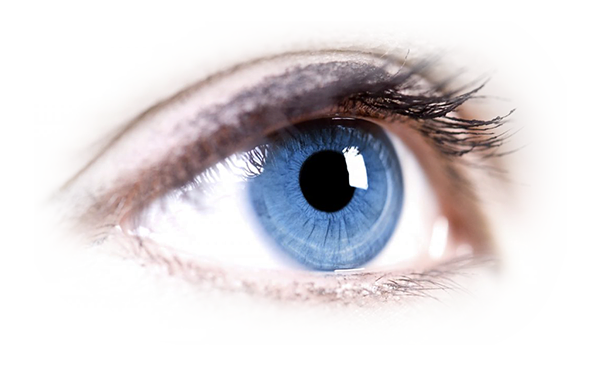 Warm eyelid compresses are also employed early in eyelid cyst management. More often than not, it will require surgical drainage in the office under local anaesthesia or in the operating room.